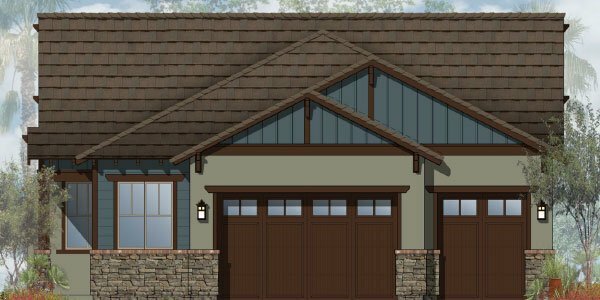 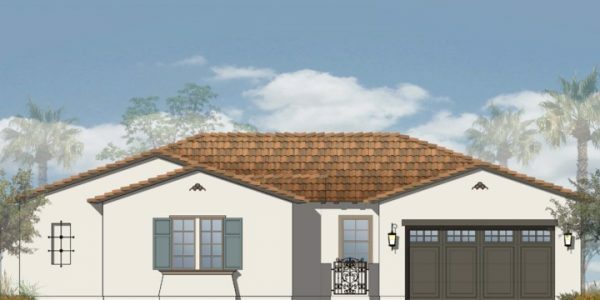 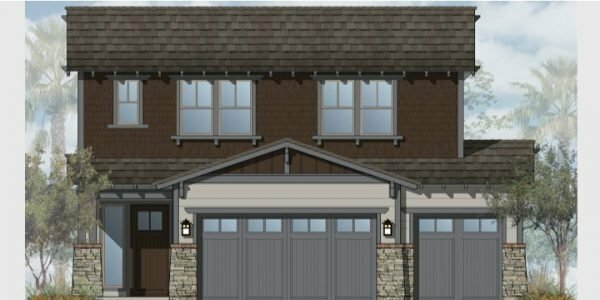 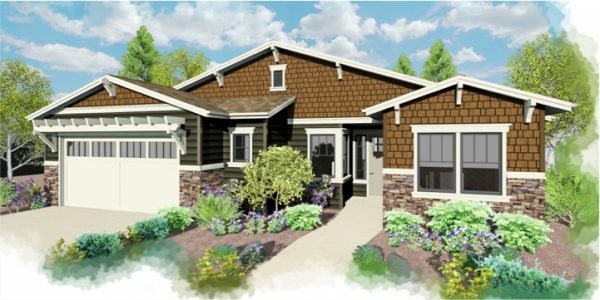 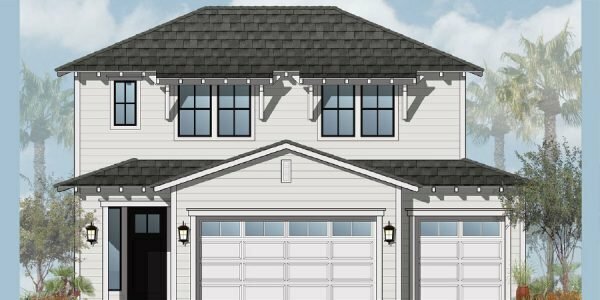 These brand new Christopherson designed and built homes are currently in different stages of construction and will be coming on the market soon. 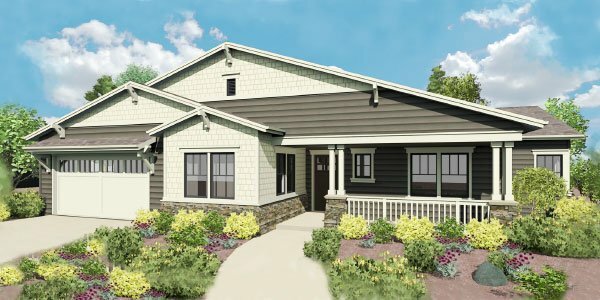 Each home is value-engineered and newly designed. 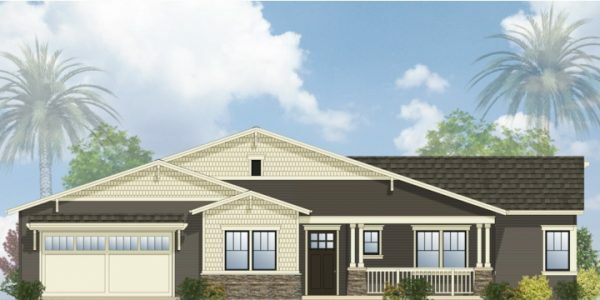 Contact our agents to view the homes and floor plans. 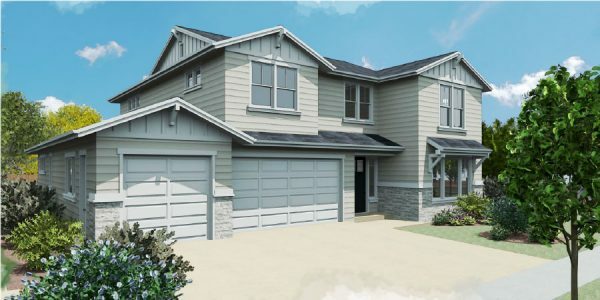 Upper Hidden Valley, single story home on one-quarter acre. 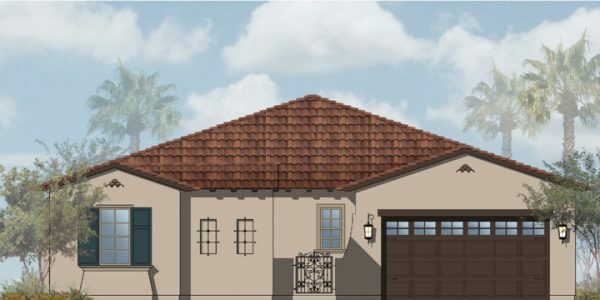 Mark West Estates, on extra large lot with three-car garage. 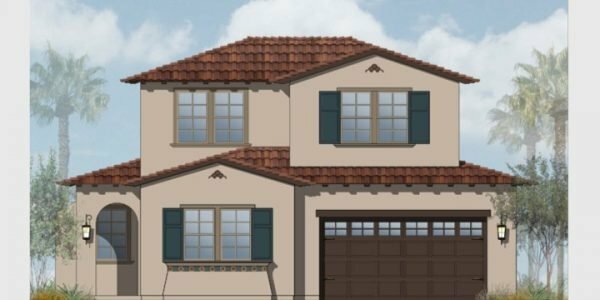 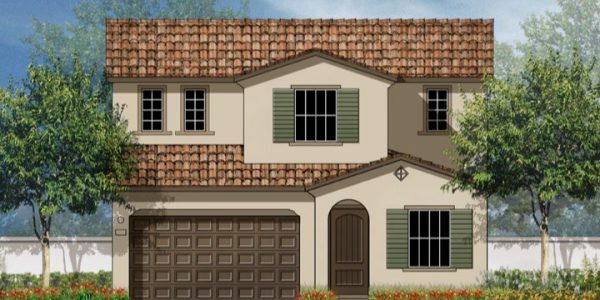 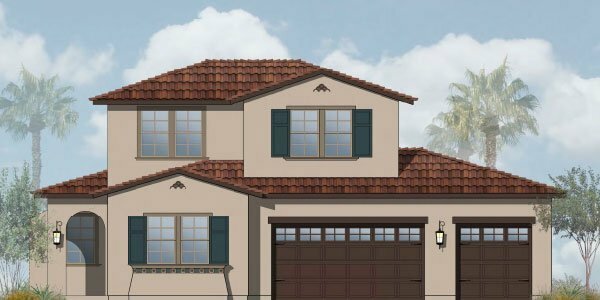 Tuscany at Fountaingrove, on a large, deep lot with dual masters and oversized garage. 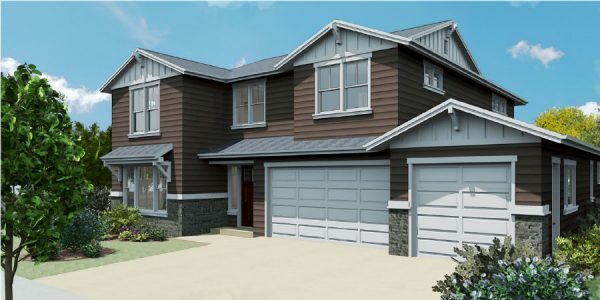 Mark West Estates craftsman-style four bedroom with three "true" master suites and oversized three-car garage.